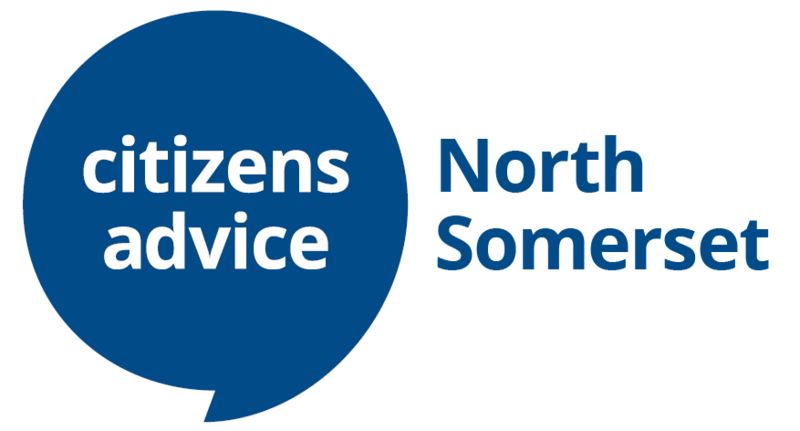 Citizens Advice North Somerset is an independent charity that provides free, impartial and confidential advice on a range of issues including benefits, debt, employment, housing, consumer problems, family and personal matters, legal procedures, education, health and discrimination. We also offer practical assistance such as helping you to work out your entitlement to benefits, fill out appropriate forms, write letters, negotiate with creditors and other third parties and, in some cases, help you to prepare for court and tribunal hearings. Citizens Advice North Somerset is a member of the Money Advice West group, a partnership established in 2006 with the vision to help people who have money and debt problems. The partnership consists of 7 advice agencies spread across Gloucestershire, Bristol and North Somerset. Advice and support is available via email, telephone and face-to-face services. 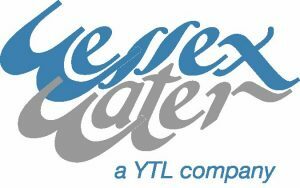 We also work in conjunction with Wessex Water who have a variety of schemes to assist those on low income or who have fallen into arrears with their water bills. 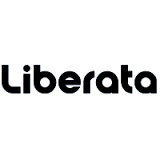 We can give you independent debt advice and help you to apply for the schemes. 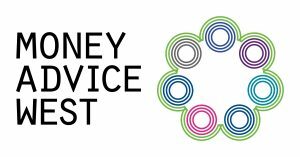 Advice North Somerset was originally set up as part of a two-year Advice Services Transition Fund project, funded by the Big Lottery. The aim of the project was to set up an advice partnership in North Somerset to develop the advice services in the challenging climate of cuts to Legal Aid and changes brought in by Welfare Reform. The original partnership was led by Citizens Advice North Somerset with Age UK Somerset, Alliance Homes and North Somerset BME Network. 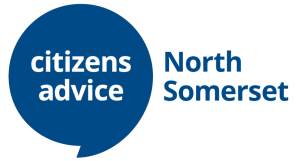 Since October 2015 Advice North Somerset has continued, guided by a Steering Group led by Citizens Advice North Somerset. Advice North Somerset’s aim is to create a partnership in the advice sector that will strengthen the relationship with key public sector bodies to “join up” advice services. Many clients that require the help of one service can also have issues that go beyond the remit of one organisation. 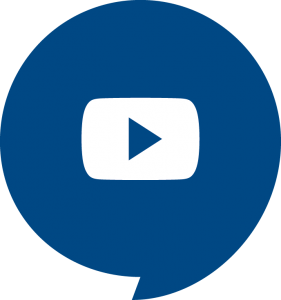 What this partnership strives to achieve is a “one stop” approach for clients that allow them to be referred onto another appropriate organisation to help them with any further problems that they are facing. A partnership project with North Somerset Council, supporting claimants of council tax support who live in North Somerset who are struggling to pay Council Tax. #FirstSteps offers a non-judgemental, supportive service sensitive to individual circumstances. We offer a free, confidential advice service to people living with cancer, their carers and relatives. We can advise on a range of issues including benefits and income maximisation and assist with any other related issues you may have, such as housing, debt and employment. We can also help apply for charitable support where there is hardship. We aim to ensure that people affected by cancer receive the support and help they need to minimise the financial effects of a cancer diagnosis. We are able to help patients receiving treatment at Weston General Hospital or at Bristol Hospitals who live in North Somerset and North Sedgemoor. ask your Macmillan or specialist nurse to make a referral to us. 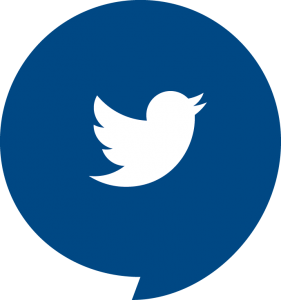 Whichever way you contact us, we will get back in touch with you and arrange a face to face appointment, either at a Citizens Advice office, Weston General Hospital or at your home if you are not well enough to travel. If you have questions about living with cancer, ask Macmillan. Their cancer support specialists are there for everyone affected by cancer, whatever you need. Call free on 0808 808 0000 Monday to Friday 9am to 8pm. At Citizens Advice North Somerset we value diversity, promote equality and challenge discrimination. Our service is available to everyone living, working, or travelling through North Somerset, regardless of race or nationality, gender, disability, sexual orientation, religion, age or marital status. We want to make sure that everyone can access our services and we are constantly reviewing and extending our facilities.